Bryan leads vision, creative, and overall studio direction for Brazen Animation. 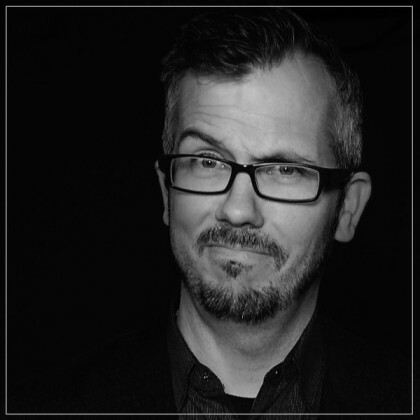 Before co-founding Brazen, Bryan began his 16 year career in commercial, entertainment, and animation at Reel FX Creative Studios in Dallas, TX, where he served as Director of Studio Animation. 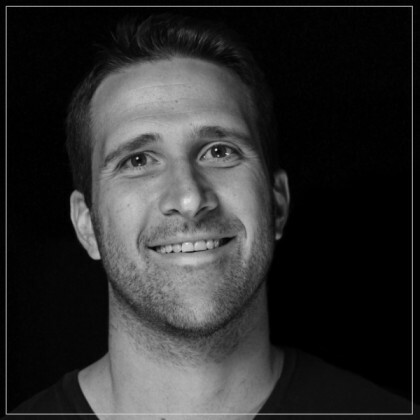 Ryan heads business development and executive producing for Brazen Animation. Prior to starting Brazen, Ryan co-founded Green Grass Studios in Dallas, TX where he gained 15 years of commercial and animation experience. 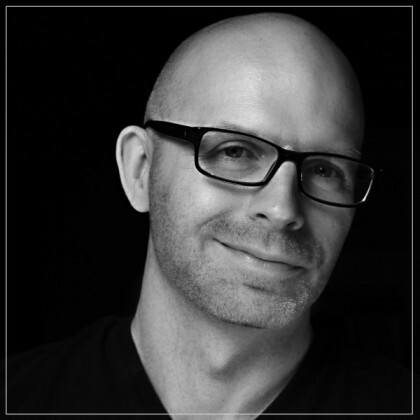 Greg serves as both executive producer and business development for Brazen Animation. As a 12 year industry veteran, Greg got his start at Sony Pictures in Los Angeles working on many of their theatrically released feature films. Before joining Brazen Greg most recently served as Producer at Reel FX Creative Studios on the recently released feature film for 20th Century Fox / Reel FX called Book of Life. 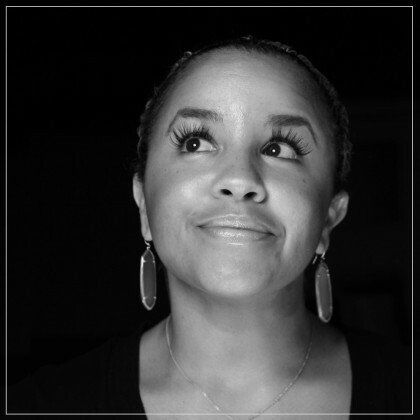 Jasmine is responsible for executing the CEO/CCO's overall studio vision and direction as well as overseeing all aspects of production, including facilitating client interaction throughout the entire production process for Brazen Animation. Before joining Brazen Jasmine gained 11 years of production experience at Walt Disney and Reel FX as a Producer. Heather brings 14 years of experience in the entertainment industry after receiving her start in animation with the creators of Jimmy Neutron at DNA Productions on the feature film, "Ant Bully." 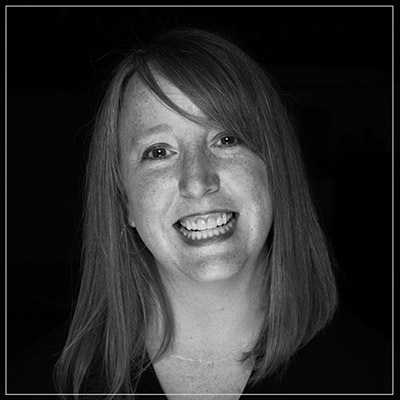 Heather most recently comes to Brazen from Reel FX where she served as an Associate Producer, Bidding Producer and Production Finance Resource Analyst.